This comprehensive resource presents all aspects of endodontics, both surgical and nonsurgical. 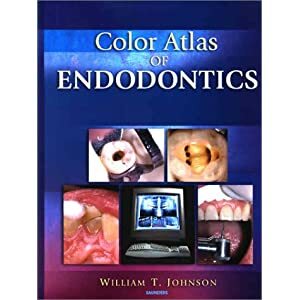 The very latest materials and methods used in providing endodontic treatment are explained thoroughly and effectively — and are highlighted visually through the generous use of illustrations, many in full-color. Key topics include diagnosis, access, working length determination, instrumentation, obturation, retreatment of failed nonsurgical cases, flap design, root-end resection, crypt management, root end filling, post and core techniques, and core placement.